Near Barmouth - a sandy and shingle composition 1.0 miles away. 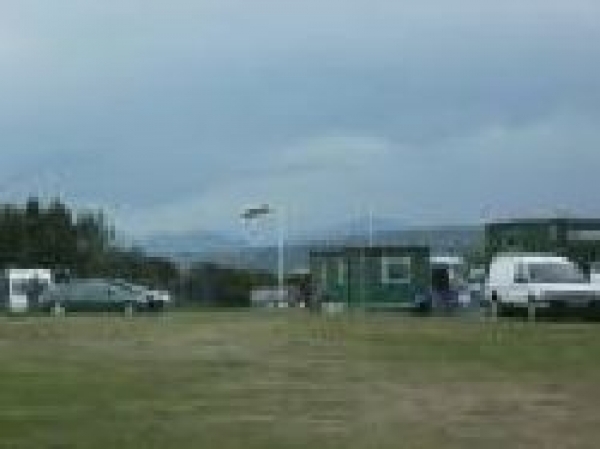 Tal-y-bont Beach is also known as Benar Beach - popular with local campsites and holiday cottages as a great facility for holidaymakers. In addition to the beach , it is also backed by sand dunes.